Site Location: 29 Dunkirk Road, Waringstown, BT66 7SW. 29 Dunkirk Road, Waringstown, BT66 7SW. This month we've got something different in store for members and visitors. We’re going on a site visit to Waringstown village, on the outskirts of Lurgan to view a passive house project. 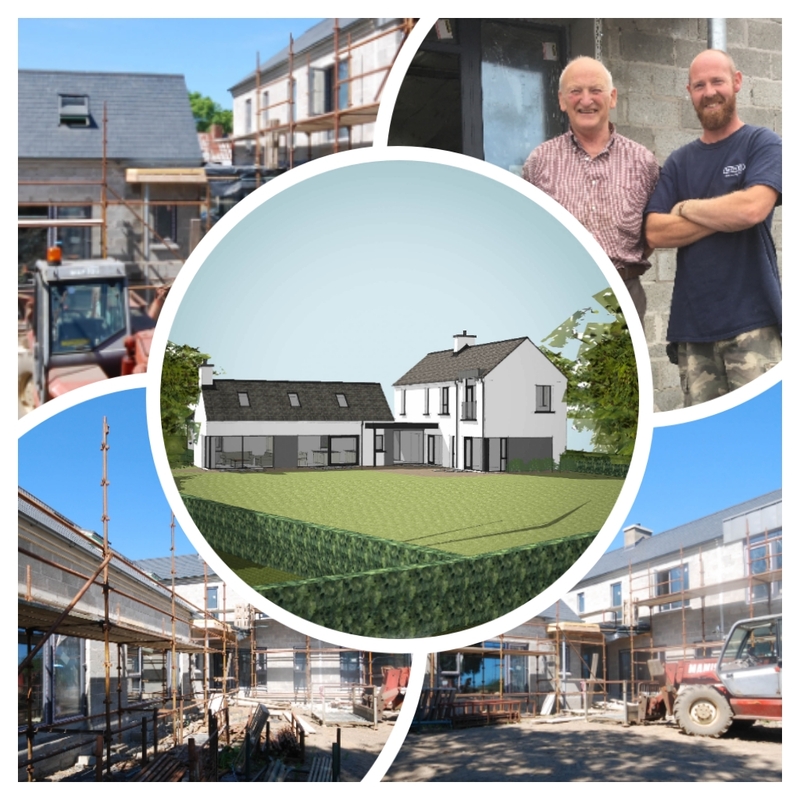 A passive house is a rigorous, voluntary standard for energy efficiency in a building which will ‘future proof’ the home against changes in energy legislation and add capital value by achieving an ‘A’ rated energy performance. These ultra-low energy buildings require little energy for space heating or cooling and allow for energy savings of up to 90% compared with typical building stock, and over 75% compared with average new builds. The tour will be led by Paul McAlister of Paul McAlister Architects, a committee member within our business network. Paul is an award-winning architect and energy consultant with extensive experience in residential, commercial and schools projects. He is also currently working on the development of a new home for well-known mind reader, broadcaster and business leader, David Meade. Paul will talk us through the design features of a Passive House build during the tour. Project builders, Geoffrey & Alan Cairns will also be on site to participate in a Q&A session.